Abbi Jacobson arrives at 'The Lego Ninjago Movie' Los Angeles Premiere held at the Regency Village Theatre in Westwood, CA on Saturday, September 16, 2017. For the second time, "A League of Their Own" will get a small screen reboot, and Main Line native Abbi Jacobson is co-writing the project. According to The Hollywood Reporter, Jacobson, along with "Mozart in the Jungle" writer and director Will Graham, will pen the script for the upcoming series for Amazon Studios. The show is based on the classic 1992 film directed by Penny Marshall and starring Tom Hanks and Geena Davis, although it won't be a complete remake. "A League of Their Own is a half-hour comedy infusing the warmth, humor and DNA of the classic film, while taking a contemporary spin on the stories of the women surrounding the All-American Girls Professional Baseball League. The show will begin with the formation of the league in 1943 and follows the Rockford Peaches, season to season as they struggle to keep the team alive through close games, injuries, late night bar crawls, sexual awakenings, not crying and road trips across a rapidly changing United States. The series dives deeper into the issues facing the country while following a ragtag team of women figuring themselves out while fighting to realize their dreams of playing professional baseball." One of the most iconic movies about baseball and sports in general, "A League of Their Own" was inducted into the Library of Congress' National Film Registry in 2012. Its script produced possibly one of the most universally-accepted truisms of the sport: "There's no crying in baseball!" 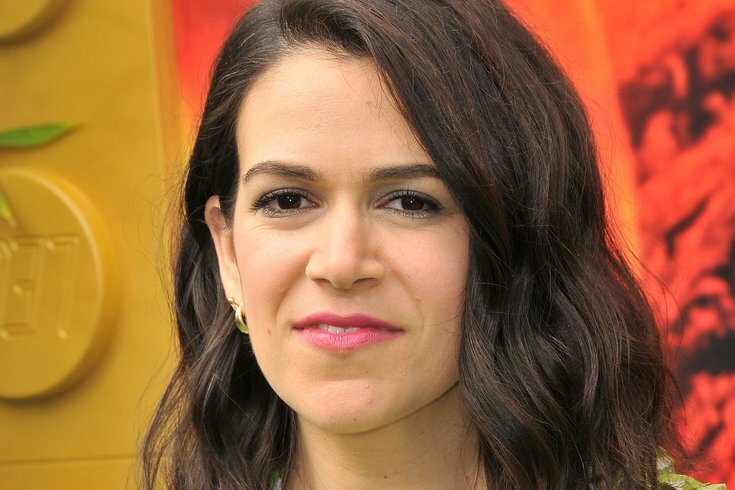 Jacobson, 34 years old and a graduate of Conestoga High School in Chester County, is known mostly for co-starring and co-creating the successful Comedy Central series "Broad City" along with Ilana Glazer. Jacobson will not have an onscreen role in the series, which is still under development. Along with Graham, she reached out to Marshall and Davis to get their approvals for the "A League of Their Own" reboot, according to THR. The show will explore, among other things, prejudice and inequality as themes. Jacobson has yet to finalize a deal with Amazon and Sony Pictures Television Studios, which is producing the show, so an official announcement hasn't been made. As THR notes, this is the second time the movie will be made into a television series. CBS tried (and failed) at a spinoff sitcom in 1993.